Now is the time to prep your online store for a successful Black Friday, Cyber Monday and holiday season. Join Ethan Giffin, CEO at Groove Commerce, and Tracey Wallace, Editor in Chief at BigCommerce, for an afternoon of insights, tips and tricks to get the most out of your holiday promotions. Join experts from Groove Commerce and BigCommerce for insights and recommendations about campaign planning, increasing conversions, coordinating logistics and delighting your customers. Walk away from our presentation with actionable insights and tips to help make this holiday campaign your most successful yet. We'll share industry trends and examples more to offer a comprehensive game plan for holiday growth. 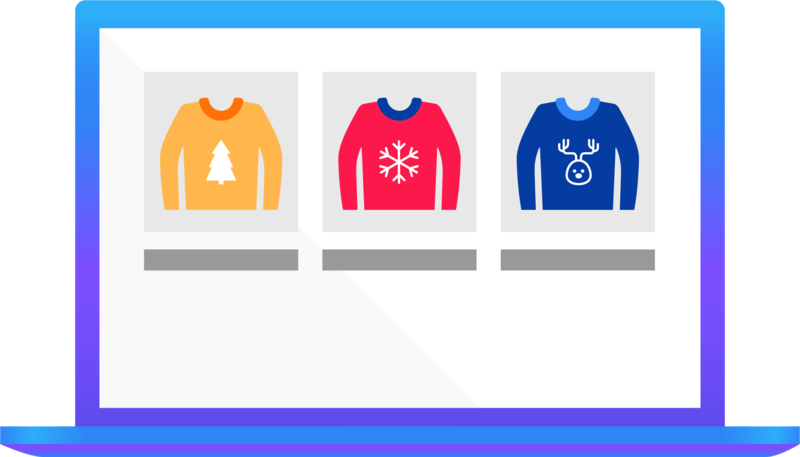 We'll refer you to both Groove Commerce and BigCommerce resources that can help you map out your holiday campaigns and prioritize your areas of concern. You'll also receive a link to the presentation for future reference.